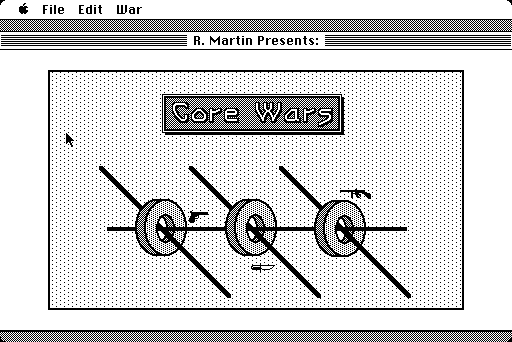 Core Wars is a MARS written by Robert Martin and released for the Mac in 1985. 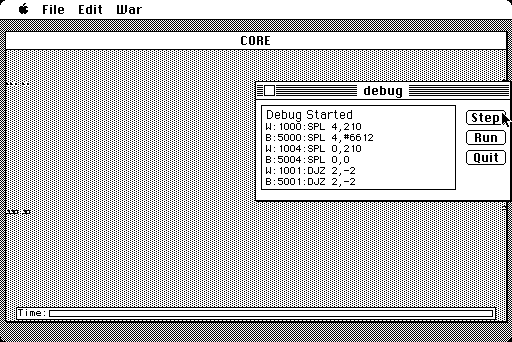 Core Wars supports Dewdney's original Redcode specification with the addition of PCT. 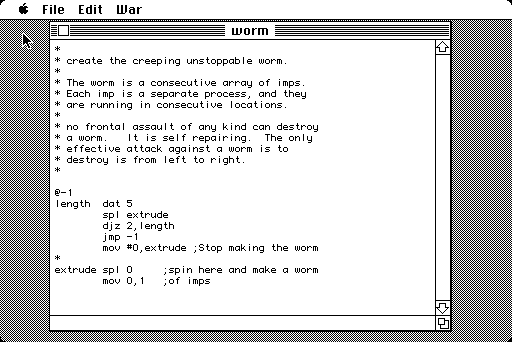 AZTEC C source code was available for $15.